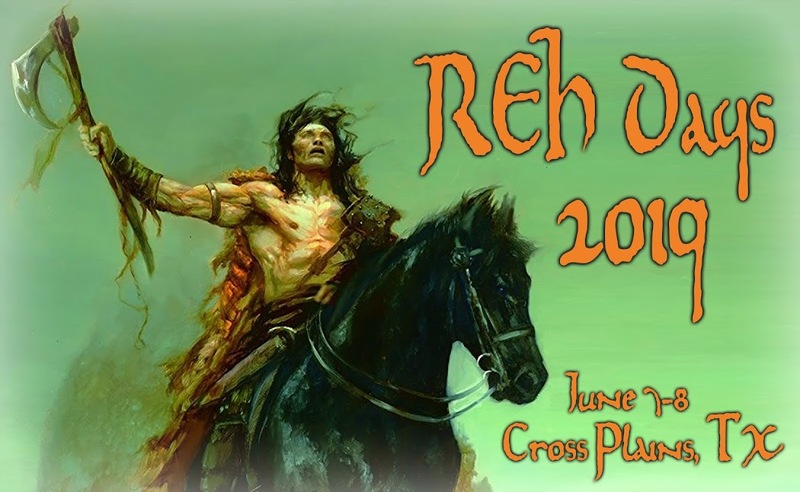 Rob Roehm is the director of publications for the Robert E. Howard Foundation and the editor of several volumes of Howard’s works, including the Collected Letters (3 volumes) and Collected Poetry, as well as the author of Howard’s Haunts and, with his father, The Brownwood Connection. The winner of multiple Cimmerian and REH Foundation awards, Rob has had articles published in all of the usual Howard venues. For the past 10 years, Rob has been visiting the courthouses and libraries in the Texas counties where the Howards lived. His findings often appear on the Two-Gun Raconteur website where he is a regular contributor. 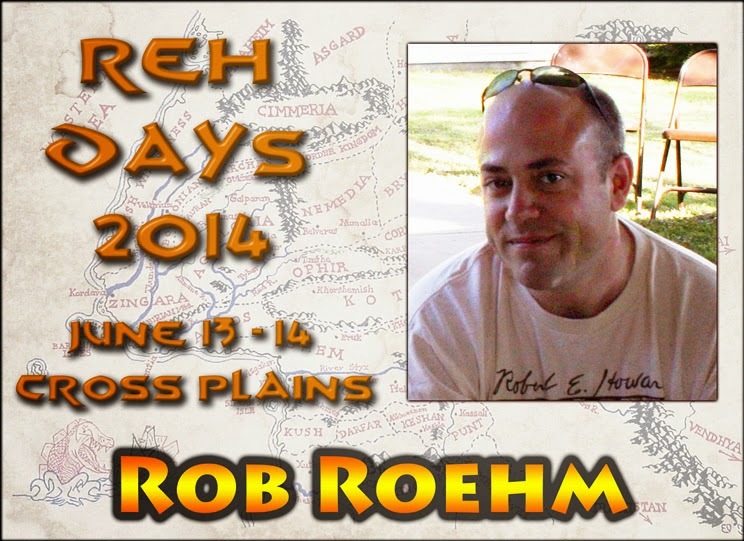 Rob has attended Howard Days every year since 2006, with appearances on the yearly “What’s Happening with REH” panel and co-presenting with his dad the “Travels with REH” panel in 2013.